News that the alleged hate crime against Jussie Smollett was a hoax broke the internet a couple of months ago. While there is a long list of the factors that influenced the move on Smollett’s part, there are logical reasons to conclude that money wasn’t the most important component on that list. 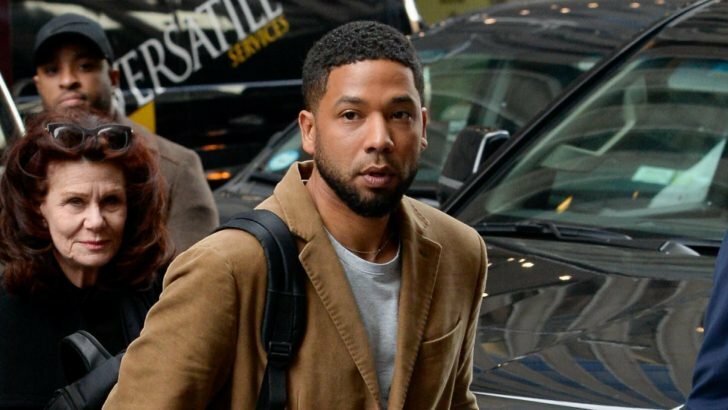 While a media outlet reported that one of Smollett’s primary motives was his dissatisfaction about the salary he got from the Empire show, sources close to the actor and his work on Empire have disputed that fact. His salary per episode is reported to be nothing less than $65,000 during the recent past, and he got as high as $125,000 in the more recent ones. However, whether he wasn’t satisfied with his salary or whether he was, here is a glimpse into how much some other TV stars get per episode. On each episode of The Walking Dead, Norman Reedus reportedly gets paid $1 million. Reedus isn’t the only one who earned a million for an episode of a TV show as Elizabeth Moss also got $1 million for each episode on The Handmaid’s Tale. Also, Nicole Kidman earned $1 million for each of the episodes of Big Little Lies. Joining the list of those who earned a million per episode is Jim Parsons who was also paid a million for each episode of The Big Bang Theory. Edging closer to the actors and actresses who get a million per episode is Dwayne Johnson also known as The Rock who got paid $650,000 for each episode of Ballers. For her role in Homecoming, Julia Roberts earned $600,000 for each episode and next to that is Ellen Pompeo whose pay was $575,000 for each episode of Grey’s Anatomy. Sean Penn also earned $500,000 for each episode on The TV show, The First. Kit Harington also earns that exact amount for her performance on each episode of Game of Thrones. On each episode of Netflix’s Stranger Things, Millie Bobby Brown earned $350,000, and Sterling K. Brown was paid $250,000 for each episode of This Is Us. It might make sense to compare the actor’s salary with that of the rest of the Empire’s stars. A source reported that the salary structure is in three tiers. 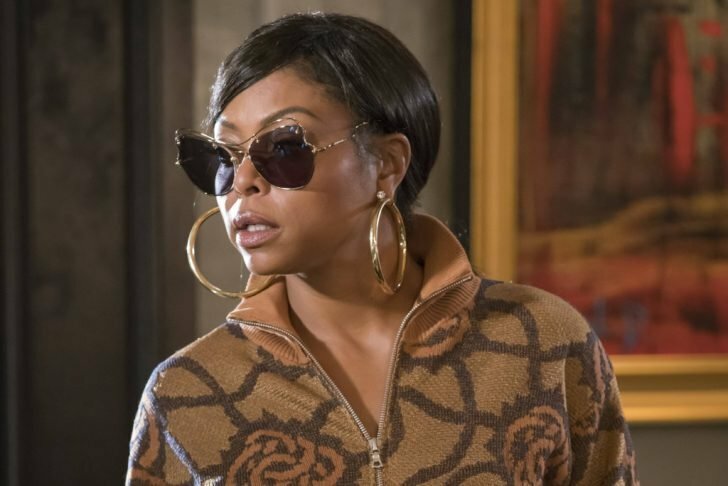 Top stars such as Taraji P. Henson and Terence Howard have a starting earning that was between $110,000 to $120,000 for each episode at the start, and it surged to a sum between $225,000 to $250,000 about three years ago. 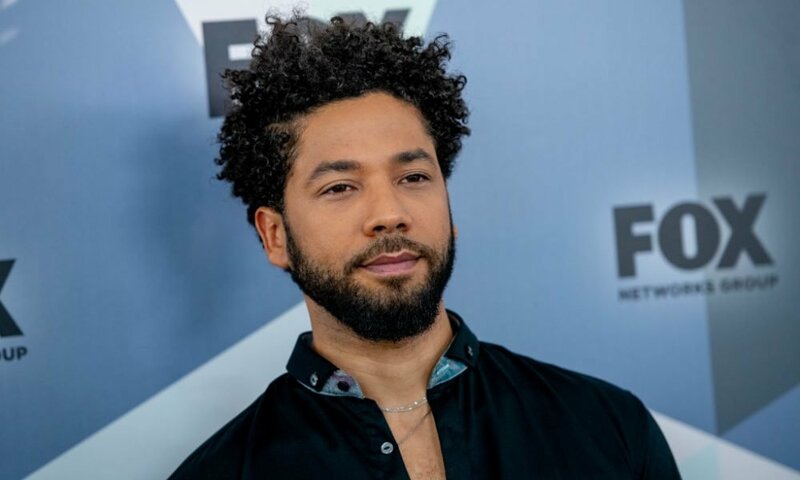 On his end, Smollett reportedly earned between $40,000 and $50,000 for each episode as compared with how much he earned on the most recent season.